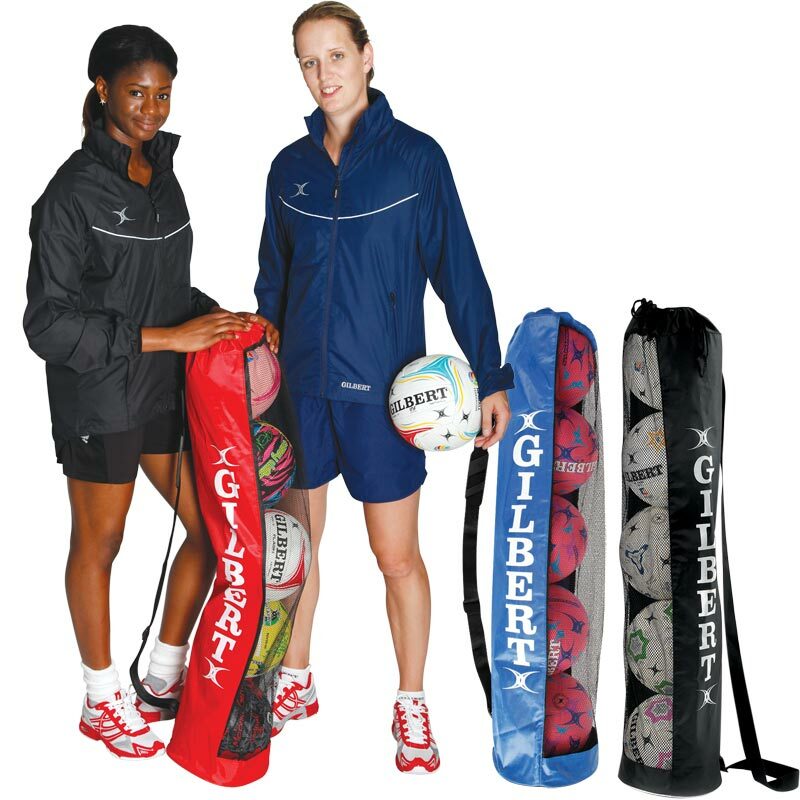 Store your netballs, inflated, easily in the Gilbert ® Ball Tube and be ready for training sessions and matches. With mesh sides for visibility. 5 out of 5 Ball tube success! 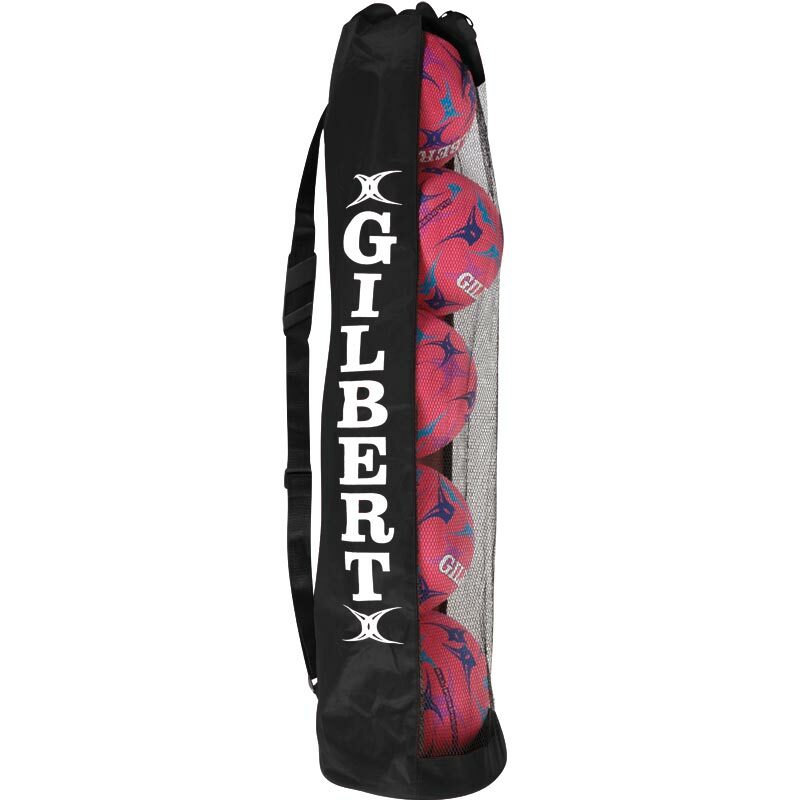 My three children keep their footballs, basketballs and netballs in a box in the corner of the kitchen. There is never enough room and so I bought one of these bags to hang on a hook to keep things more tidy. I loved it so much I have just ordered a second one in a different colour so that my sons can have their balls in one bag and my daughter can have hers in another. 5 out of 5 Does the job!